Stand in front of a mirror in just your underwear. Make sure your back is straight, your shoulders are back and you're standing face on. Take a look at your body and analyze its shape. 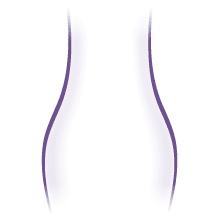 You will fall into one of the four main body shapes outlined below and from there you can see which underwear we recommend for your shape. 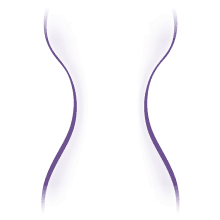 Hourglass shapes have a lot of key features really worth emphasizing, especially a narrow waist, so underwear that will really flaunt your best bits is a must. Basques, corsets and bustiers are the most flattering pieces of lingerie as they emphasize the breasts, show off your waist and draw attention to that fabulous bottom. Team with a cute pair of ruffled boy shorts and a pair of leg-lengthening stockings to finish the overall look. One of the most coveted body shapes, Skittle shapes have an enviable derriere that seems to draw attention from miles around! Babydolls or chemises are a really good choice for skittle-shaped girls - they flatter the upper body by creating cleavage and curves, but highlight that gorgeous rounded bum by skimming over it with sensual material. They're also great for girls who might be a little worried about their hips or thighs as they come in all different lengths and can cover up anything you want to hide. Many people spend thousands of pounds trying to achieve the Lollipop look so it's important to frame your bountiful bust. 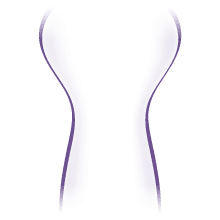 Bra sets are great for ladies with a Lollipop shapes as they flatter in the best way possible - high on your chest with lots of support and emphasis to the natural curve. Bra sets also come with a range of matching underwear so if you're confident with your bum go for a matching thong. If you want to keep all the attention on your cleavage go for matching knickers. Column ladies often feel boyish in their looks but their svelte bodies are actually incredibly desirable and have a lot of options open to them when it comes to lingerie. 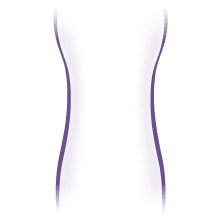 Camisole sets are perfect for Column shapes as they cling to the body and create serious curves where there weren't any before! Most camisoles come in 2 or more piece sets, so by breaking up the body, you're emphasizing individual parts - your gorgeous long body, your cute bottom and your pert bust!